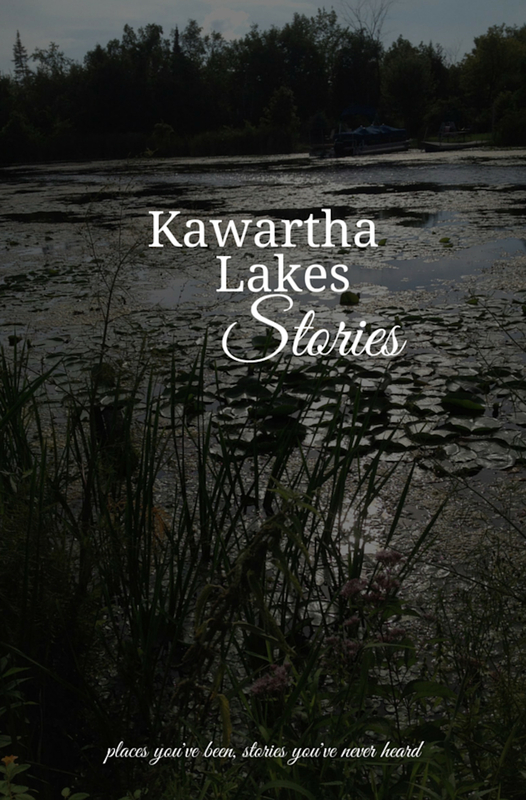 Kawartha Lakes, ON – Local author Sara C. Walker has edited and published an anthology of short stories that are set in areas around the city of Kawartha Lakes and written by authors residing in Kawartha Lakes. The collection is comprised of tales from a variety of genres, including contemporary fiction, romance, fantasy, and horror, while also offering unique perspectives on the Kawartha Lakes experience. This anthology takes readers on a journey of unexpected and innovative views of the city of Kawartha Lakes using a mix of genres, ranging from sweet romance and contemporary fairy tale to soft horror and edgy humour. With settings from Bobcaygeon to Woodville and various locations between, Kawartha Lakes Stories are at once startling and familiar, as local writers explore some of our everyday places through a variety of voices and styles. Copies will be available to purchase at the book launch, happening with the writers at Boiling Over Coffee Vault, Thursday, June 23 at 6:30pm. The book is priced at $10 and will also be available from Sara C. Walker at the community events listed below. In the meantime, if you’d like to request a copy, please email kawarthalakesauthors@gmail.com. An all new anthology of stories set in Kawartha Lakes as told by writers living in Kawartha Lakes.